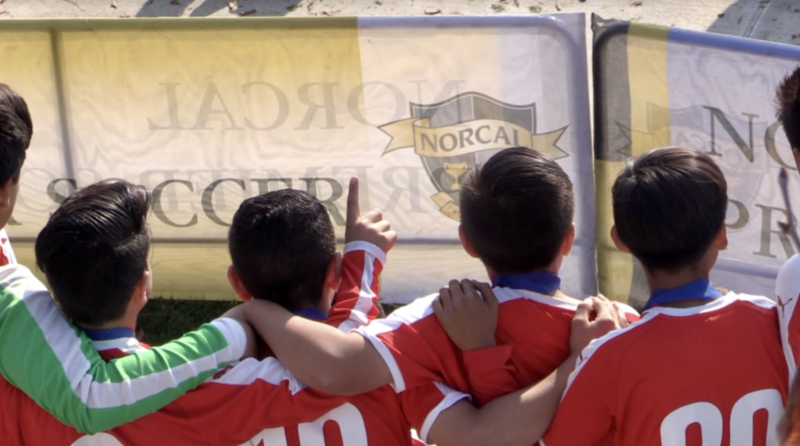 With roughly 100 teams competing in each age group, the U11-U13 Gold, Silver, and Bronze divisions of the younger State Cup concluded this past weekend in Mary Grogan Park in Modesto. 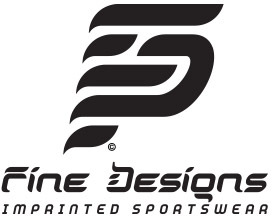 Overall, 62 different winners were presented with trophies for their various divisions, with the competition solid and many games only being decided in extra time or from kicks from the mark. 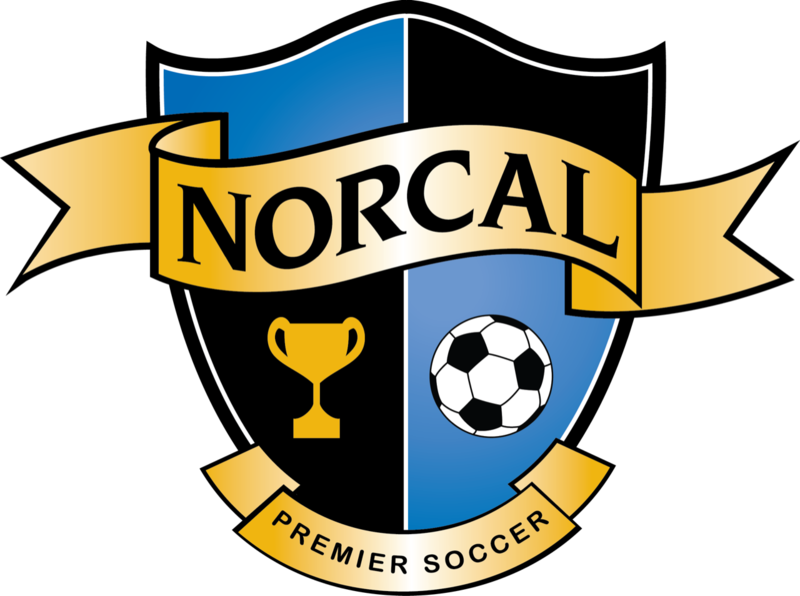 The State, Premier, and Platinum divisions also kicked off last weekend, with championship matches set for February 23rd and 24th at Mary Grogan Park in Modesto.